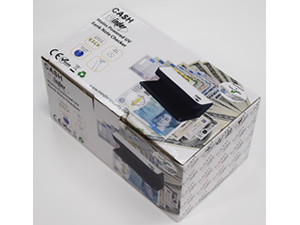 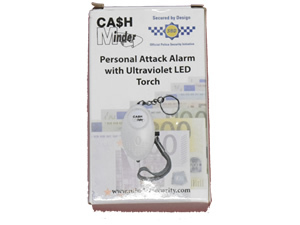 We have now introduced the Cash Minder Keyring Personal Attack Alarm which incorporates a powerful UV Torch ideal for identifying counterfeit currency, credit cards, UV markings, Smartwater and SelectaDNA etc, etc. 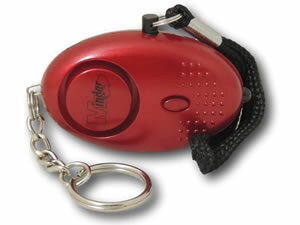 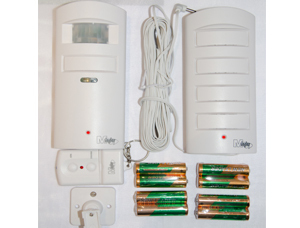 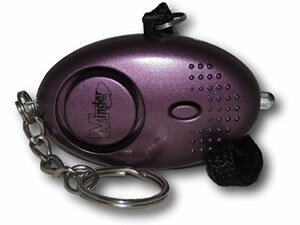 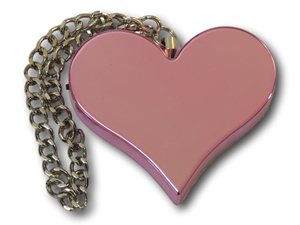 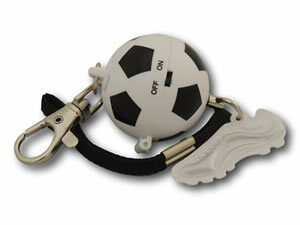 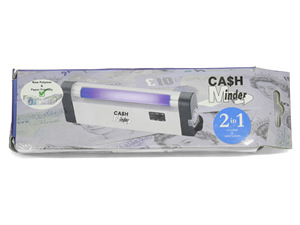 The Cash Minder Personal Alarm has a powerful 130db siren and is fitted with a separate keyring to the activation pin, preventing false activation. 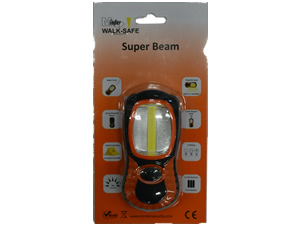 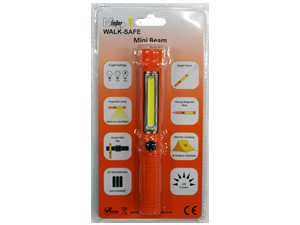 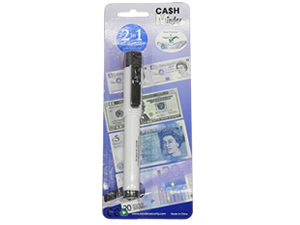 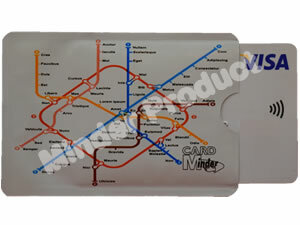 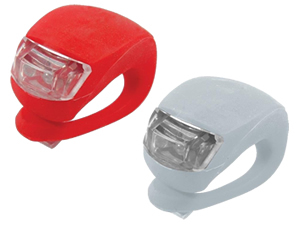 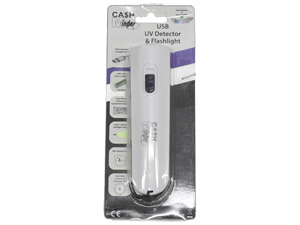 The Cash Minder UV Keyring Torch Personal Alarm is the ideal product for employees who handle cash day to day or simply for anyone who works within the retail sector or in Crime Prevention.